comprehensive examination must be conducted within three months of the completion of the coursework. evidence of originality by the discovery of new facts and/or by offering new interpretation. recognized journal prior to the submission of final draft of the thesis to the University. evaluation report shall mean that an Evaluator wants the candidate to make specific changes in the thesis. 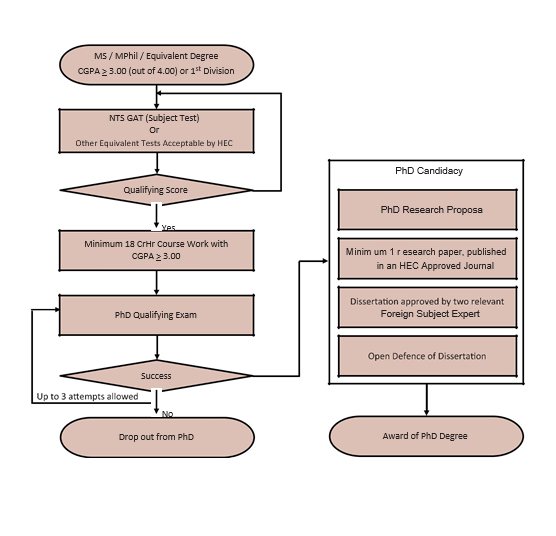 Foreign Evaluators, before the candidate will be allowed to make a defence of the thesis. the approved Panel of Examiners.